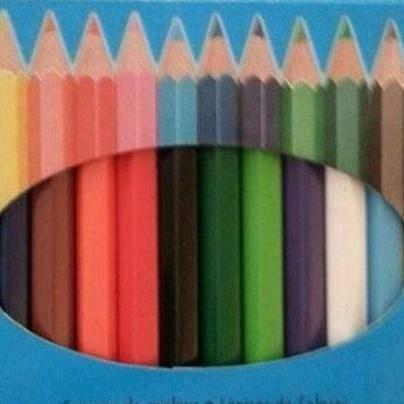 If you truly have Obsessive-Compulsive Disorder, this picture will drive you nuts. Remember the TV show Monk ? True case of OCD beautifully portrayed by Tony Shalhoub. True OCD is miserable, and has the propensity to make everyone who knows the person miserable. It used to be classed as an anxiety disorder, but in the latest Diagnostic and Statistical Manual, it has a classification all to itself. You can find out what OCD is really all about here. It involves the belief that if a person repeats certain behaviors a certain number of times, then horrible things will be prevented. If you simply like things to be kept neat and orderly, you don’t necessarily have OCD. If you live with a complete slob who couldn’t care less about neatness, he’ll call you OCD and try to make you feel you’re the one who has a problem. You don’t have OCD. HE has SLOB. And someone who has SLOB may also be a hoarder, which may truly drive his spouse into OCD. At that point, I’d like to throw every computer into the Pacific. Not the Atlantic. The Pacific is bigger. It is especially toxic when someone goes to the internet to diagnose someone else. No one becomes an expert by reading something on the internet. Not even Al Gore. If you have someone in your family who has a tendency to go around straightening up the living room, it doesn’t necessarily mean he has OCD. If a woman can’t go to bed until the kitchen is set to rights, it doesn’t mean she has OCD. Some people just like things neat, clean, and orderly. That isn’t a disorder. It’s a personality trait. It’s a good thing some people have those traits. Otherwise, the world would be in an even bigger mess than it already is.